As the old saying goes: to get anywhere in life, you have to start from the bottom and build it all up. These are some remarkable stories about some well-known brands who came from humble beginnings. Here are ten famous companies and their surprising origins. 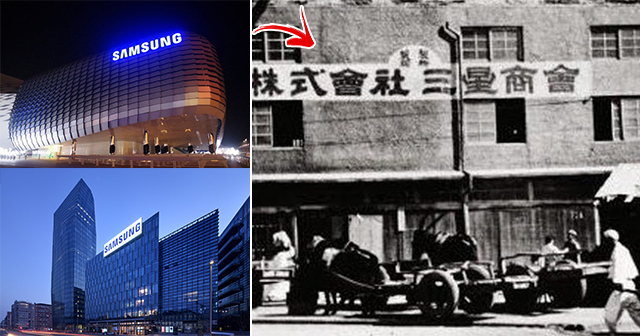 You’re in for a shock because Samsung was originally founded as a trading company in Korea! In March 1983, Samsung used to import and export local groceries such as dried fish, vegetables, and noodles. They started making electronic gadgets in 1960 and 1987, Samsung was then divided into Samsung Electronics, Shinsegae Group, CJ Group, and Hansol Group. In 1993, Samsung started to full-fledged sell electronics making them one of the biggest multinational conglomerate in the world. 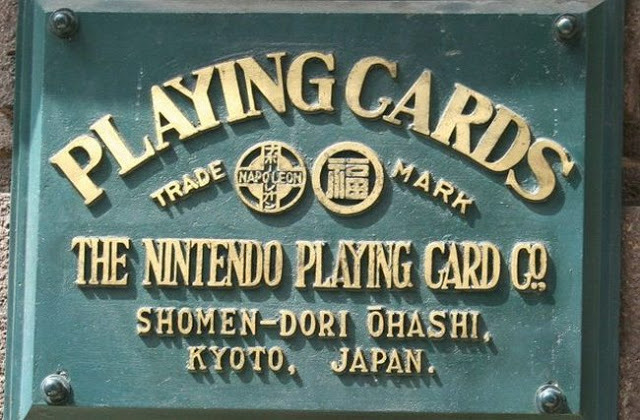 Nintendo first started manufacturing playing cards when the business started in 1889. Nintendo Koppai’s playing cards were famous in Japan and the Japanese mafia often used them in their illicit gambling. 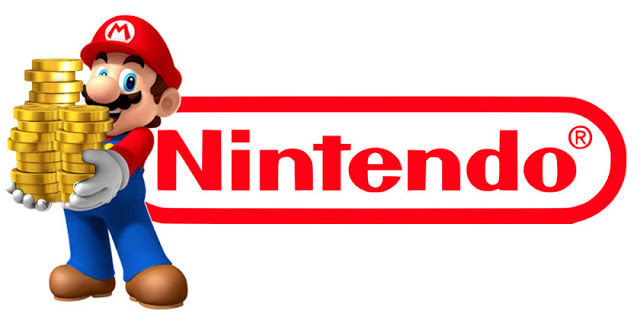 Nintendo also tried to enter the hotel business when they started a love hotel for couples which eventually failed. 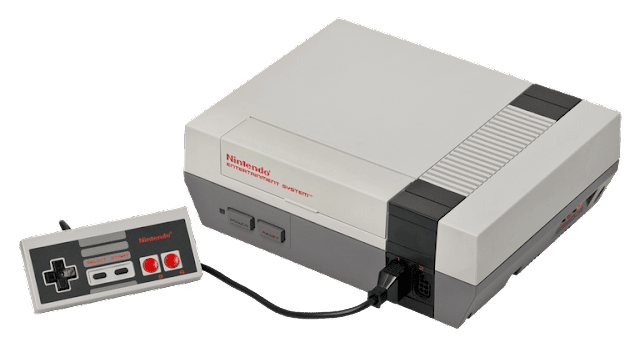 The company soon started making game consoles in 1983 which helped them rise again as a dominant force in the video game industry. 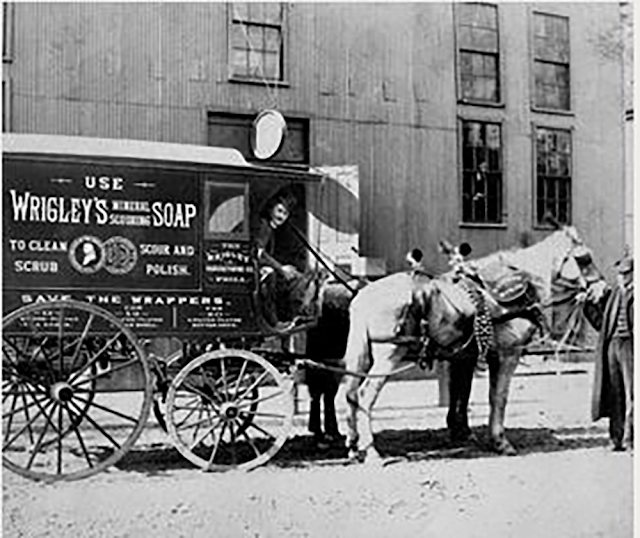 The founder of Wrigley Company, William Wrigley Jr was just a normal person who used to help his father in maintaining his soap shop. In the beginning, they used to give free umbrellas to the people who bought their soap. Then, they replaced the umbrella with chewing gums and soon started selling baking powder instead of soap. The chewing gum garnered so many positive responses from the costumes that they even requested Wrigley to make more of it. From there, Wrigley started developing his company as he hired Zeno chewing gum manufacturing company which was soon converted to Wm Wrigley Jr. Company. 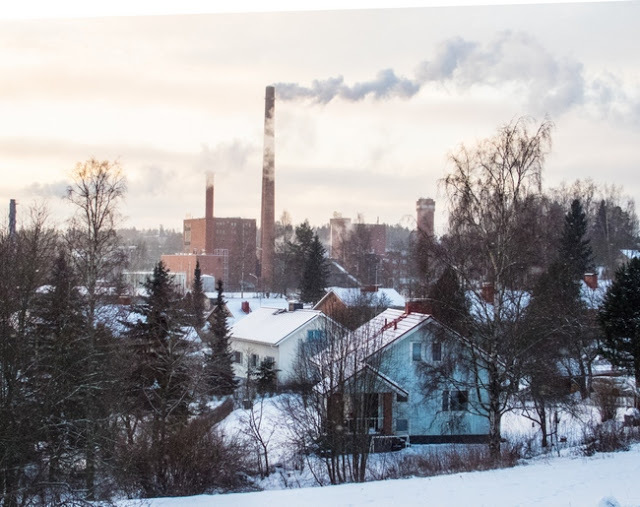 In 1865, the mining engineer Fredrick Idestam established a paper mill on the banks of Finland’s Nokianvirta river and named it Nokia Ab. The Finnish Cable then acquired the mill in 1922. The business was further expanded and got called Nokia Corporation. The corporation produced things like toilet paper, car tires, rubber shoes, bicycles, and computers. Nokia was soon divided into six subsidiaries in 1988, but it was all soon sold after a year. 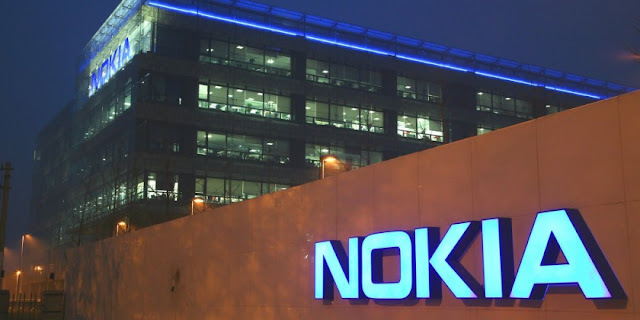 Making the Nokia mobile company the only subsidiary left. Converting their flour mill into a steel mill might be the best decision that the brothers Jean-Pierre and Jean Frederic Peugeot ever made. 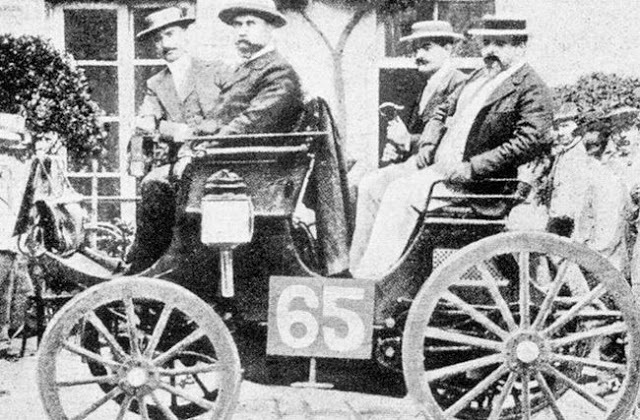 From there, the brothers proceed to make the Le Grand Bi bicycle which was soon upgraded to a three-wheeler car. 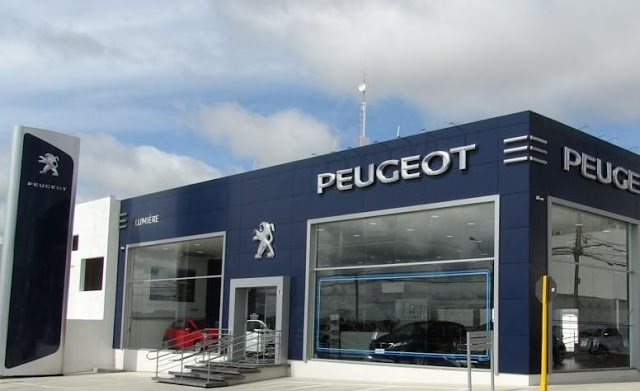 They then decided to divide Peugeot into two divisions, one focused on making tools while the other one focused on making automobiles and bicycles. The two divisions finally merged and started making cars and bicycles. 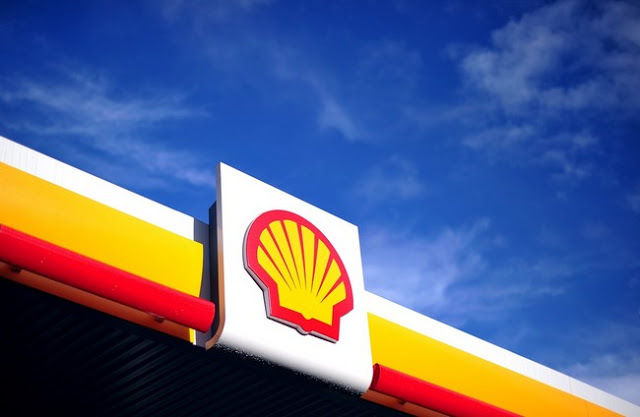 During its launch in 1833, The petroleum company Royal Dutch Shell first started by importing oriental shells (hence the company’s name ‘Shell”) that were mainly used in interior designing. After the brothers took an interest in the oil business, they proceed on transporting oil into the tankers. The company was soon called “The tank syndicate” which partnered with Royal Dutch petroleum company. 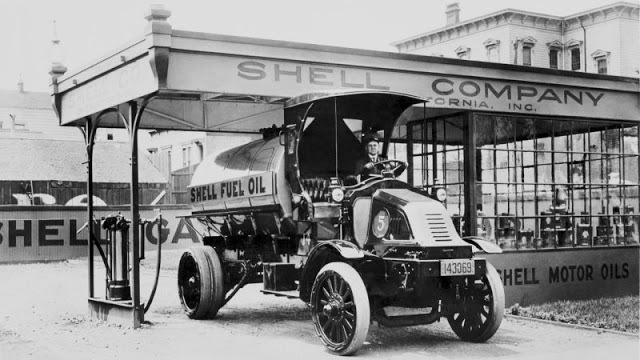 The company eventually became the Royal Dutch Petroleum where they redesigned their logo to a scallop shell. After the World War II trade embargo incident in which resulted to the difficulties of importing Coca-Cola syrup during the war to Germany, Max Kieth, the chief of Coca-Cola in Germany decided to create another soda flavor while using the only ingredients available in the market to keep Germany’s thirst for soda intact. 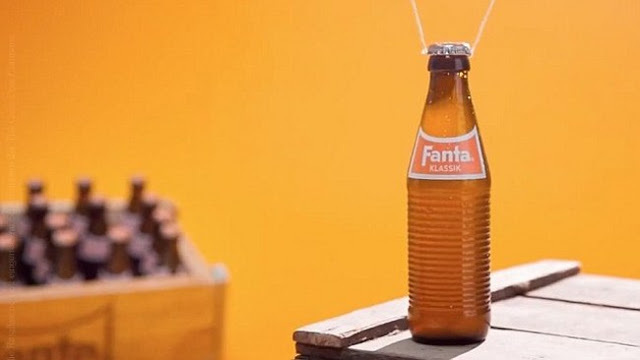 And therefore, Fanta was born. 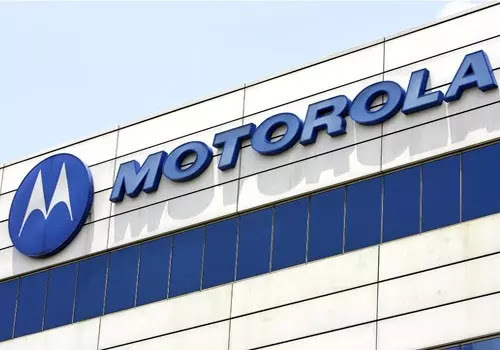 Paul Gavin’s only intention was to make car radios when he first started Motorola, which was still called Victrola back then. 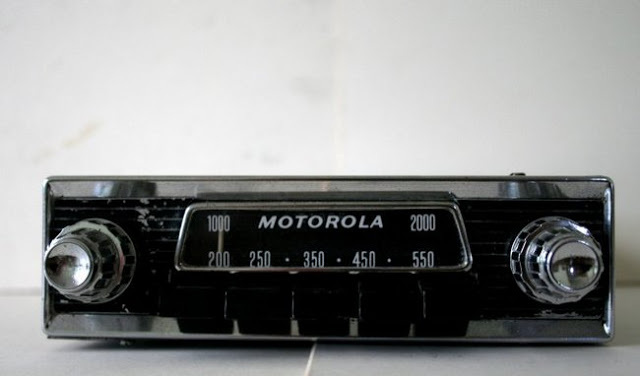 The name of the radio was then changed to Motorola, a fusion of the words Moto (motor) and Ola (Victrola). 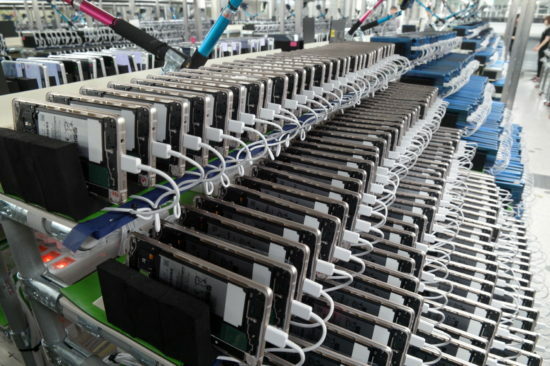 The company soon started manufacturing phones in the 1960s making them one of the biggest names in the telecommunications company. 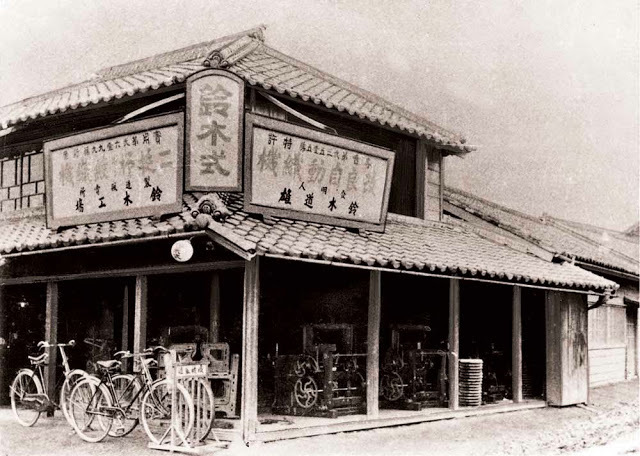 In 1909, Michio Suzuki first founded Suzuki Loom Works in the small seacoast village in Japan. The business soon expanded as Suzuki started building weaving looms for Japan’s giant silk industry for three decades. 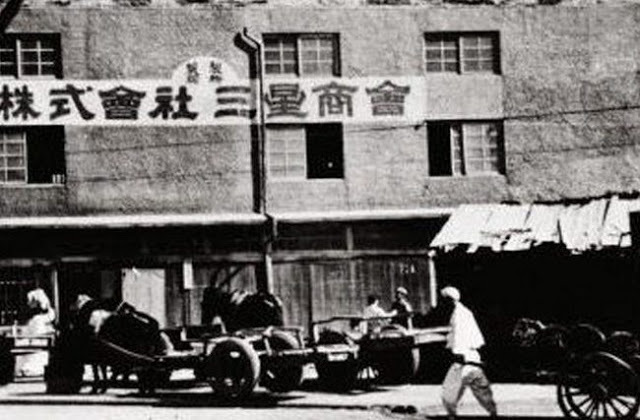 Suzuki believed that his business would benefit from diversification. Therefore, he began looking for another product to sell. He then decided to build a small car due to the consumer demand in 1937. 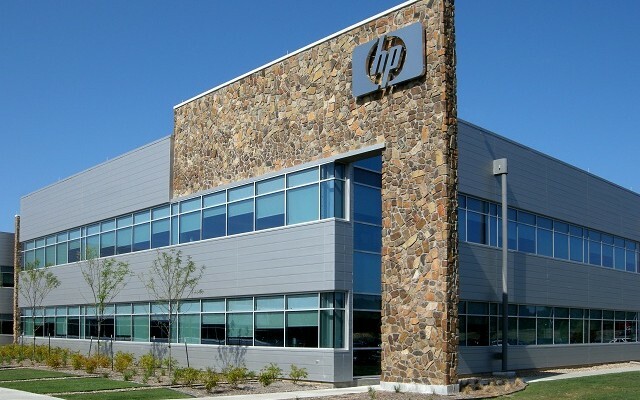 No one could have guessed that Hewlett Packard (which is more known as HP) would become a multinational Information and Technology organization when it was first launched as an engineering company in 1947. 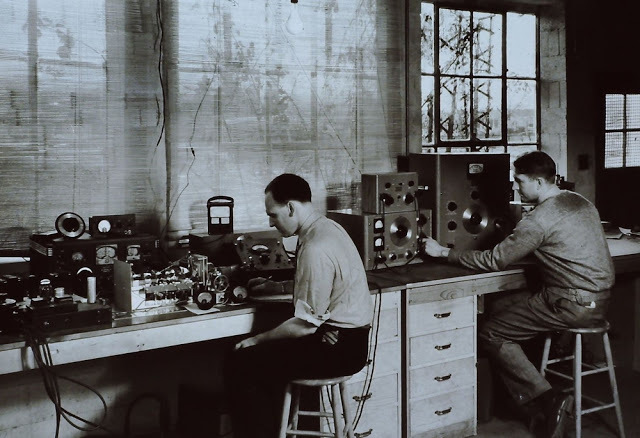 It all started when they began creating a slew of electrical testing products, including audio and signal generators. HP then introduced the first large-scale computer to the world in 1968. The world’s first programmable pocket calculator in 1974, the first handheld computer in 1982 and the first touchscreen PC in 1983. Despite all the difficulties that these companies went through, they still proved that with hard work and perseverance, nothing is impossible.